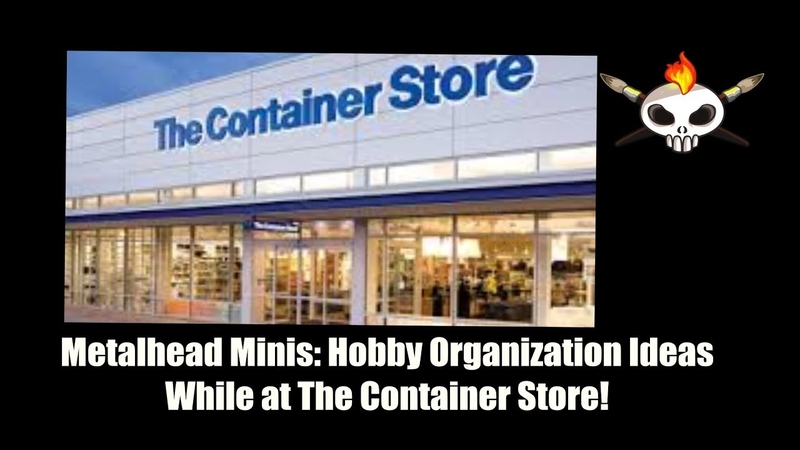 Metalhead Minis: Scale 75 USA Tour! 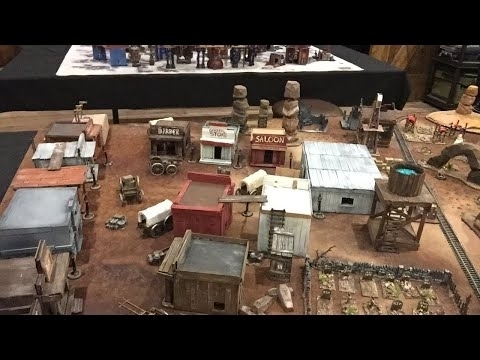 The new Scale 75 USA facility is ready for guests and we were asked to do a live tour to show you around! 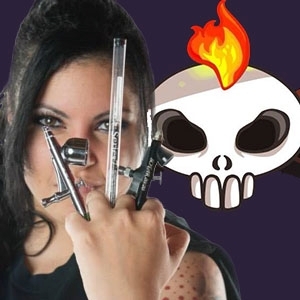 Located at 351 Bank Street, Suite 101, Southlake, TX. 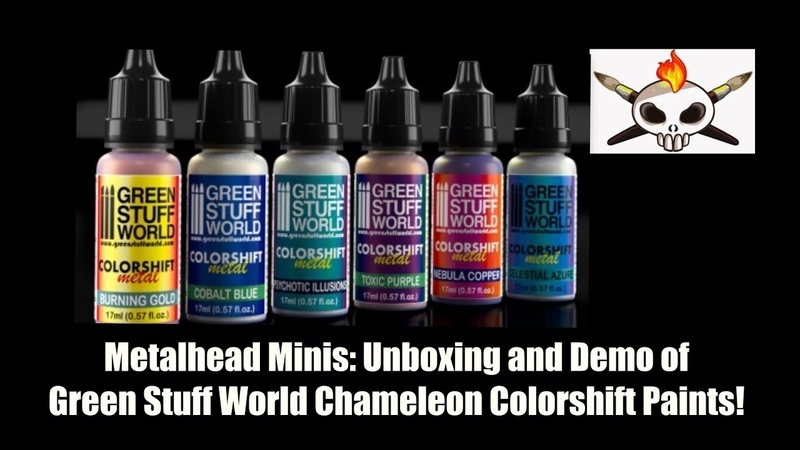 Unboxing and Demo, Green Stuff World, Chameleon Colorshift Metal Paints! 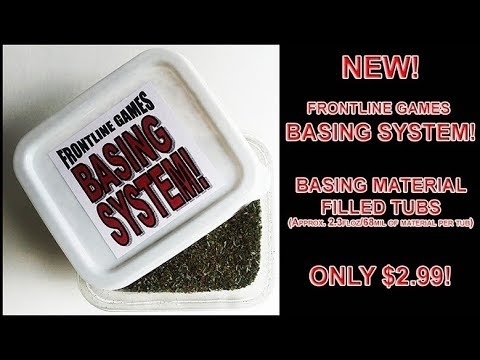 Metalhead Minis: Talking About Frontline Games' New Basing System! 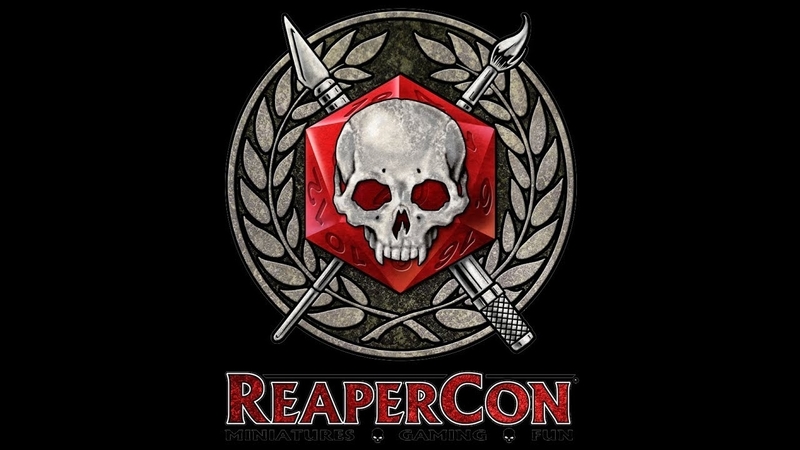 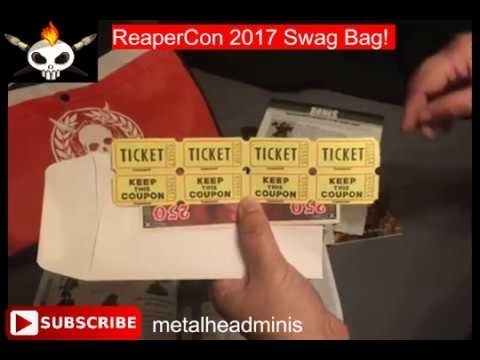 Metalhead Minis: ReaperCon 2017 VIP Swag Bag! 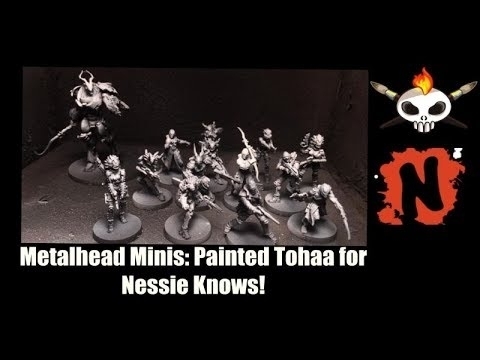 Metalhead Minis: With Nessie Knows- Talk About Battlehaven and Painting Tohaa! 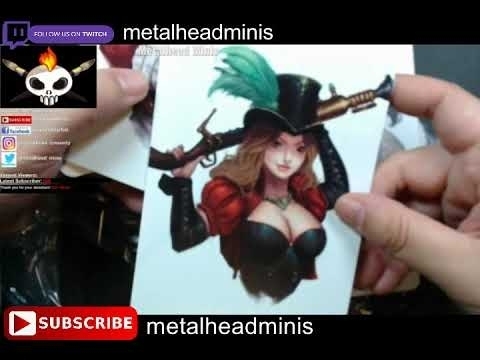 Metalhead Minis: Scale 75 Naughty Gears Kickstarter Unboxing! 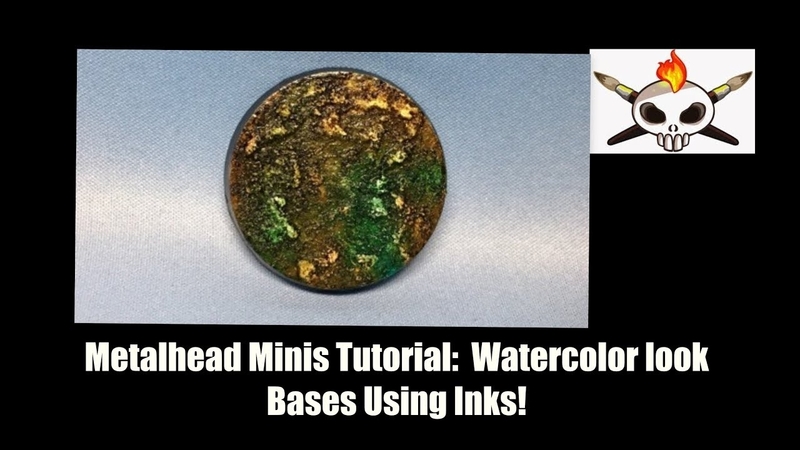 Metalhead Minis: Innovative Terrain at Battlehaven! 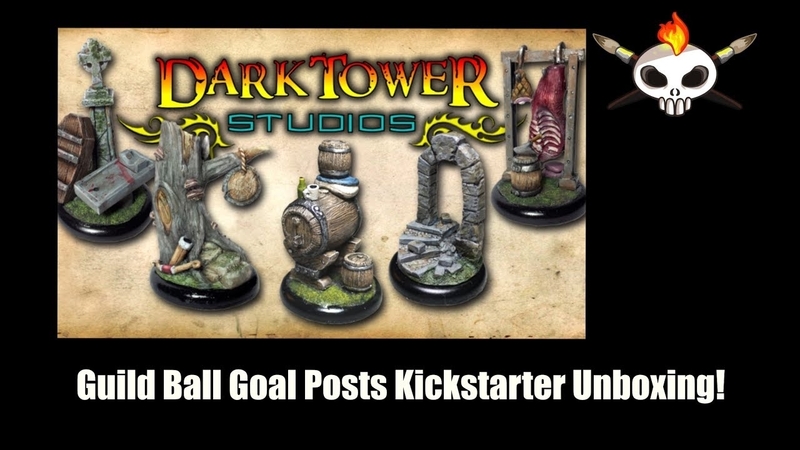 Metalhead Minis: Unboxing- Dark Tower Studios Guild Ball Goal Posts Kickstarter!